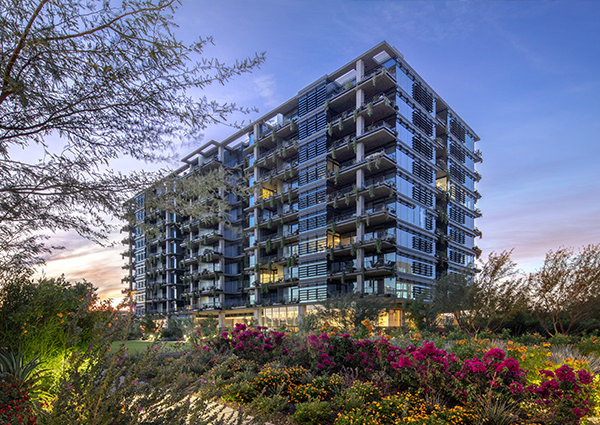 Welcome to Optima Kierland, an architectural oasis in the heart of North Scottsdale’s vibrant urban core. 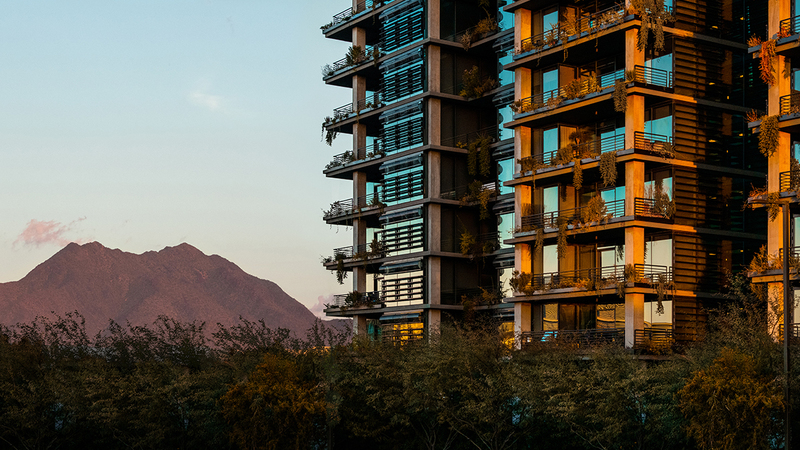 Inspired by and designed to accentuate their desert surroundings, these condominiums and apartments offer a unique approach to luxury living. 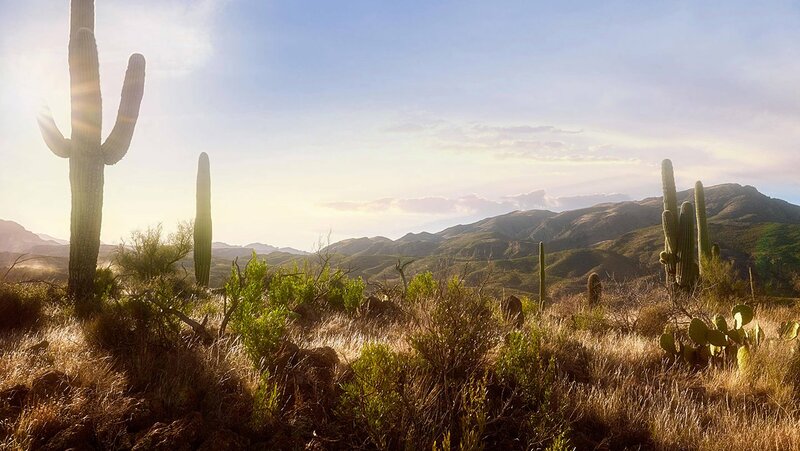 Enjoy elegant, modern living spaces, magnificent mountain views, exclusive amenities for health and well-being and a vast array of outdoor activities in one of the premier destinations in the United States for active living. 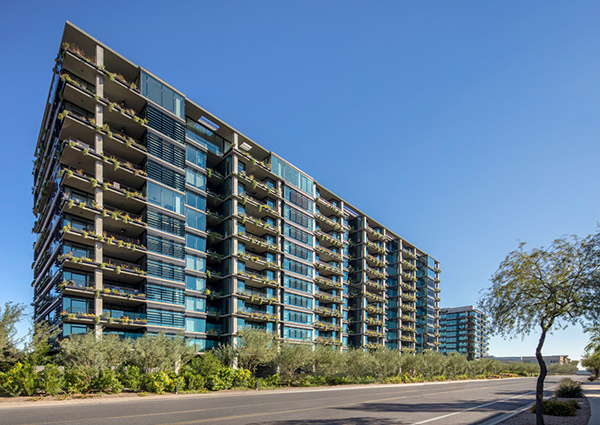 Every element at Optima Kierland has been carefully designed and considered, down to the smallest details. 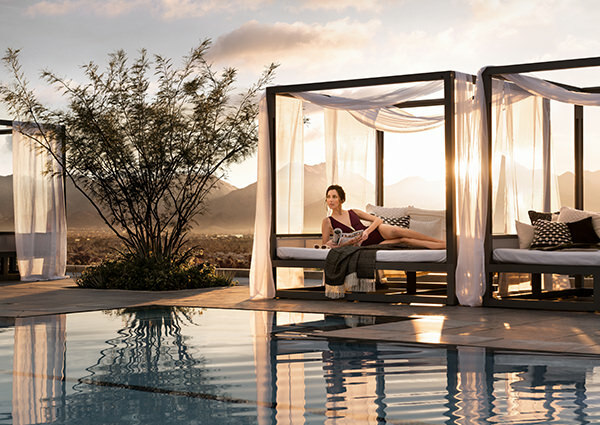 From high ceilings and windows that enhance the spaciousness of the rooms, to expansive private terraces with dramatic mountains and golf course views, Optima Kierland’s living spaces dissolve the boundaries between inside and out. 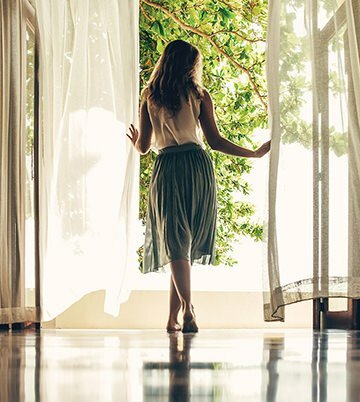 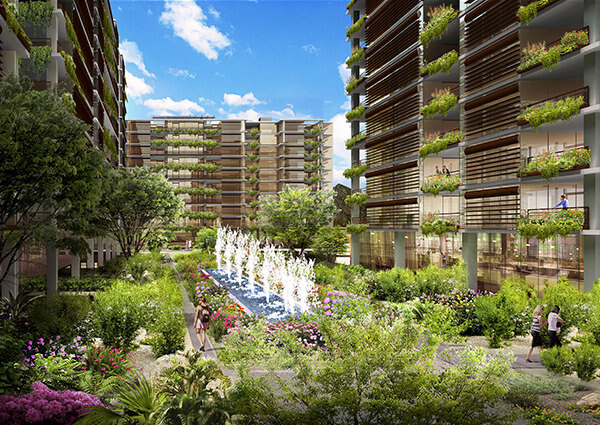 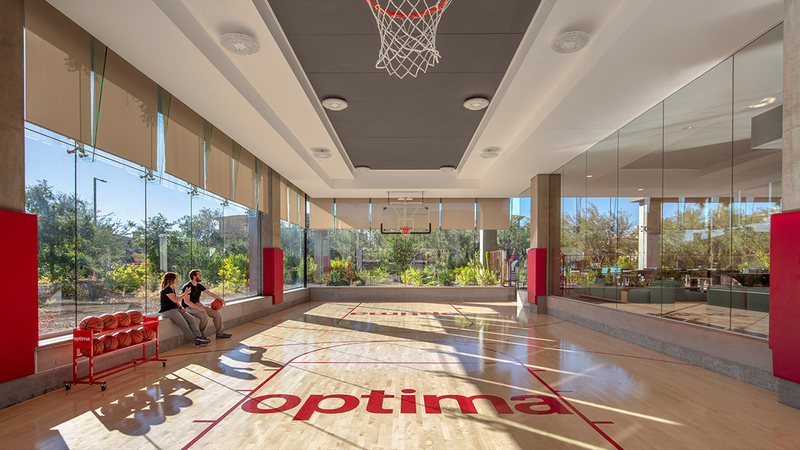 Optima combines a deep understanding of how residents live with a desire to build the environment around their lifestyles. 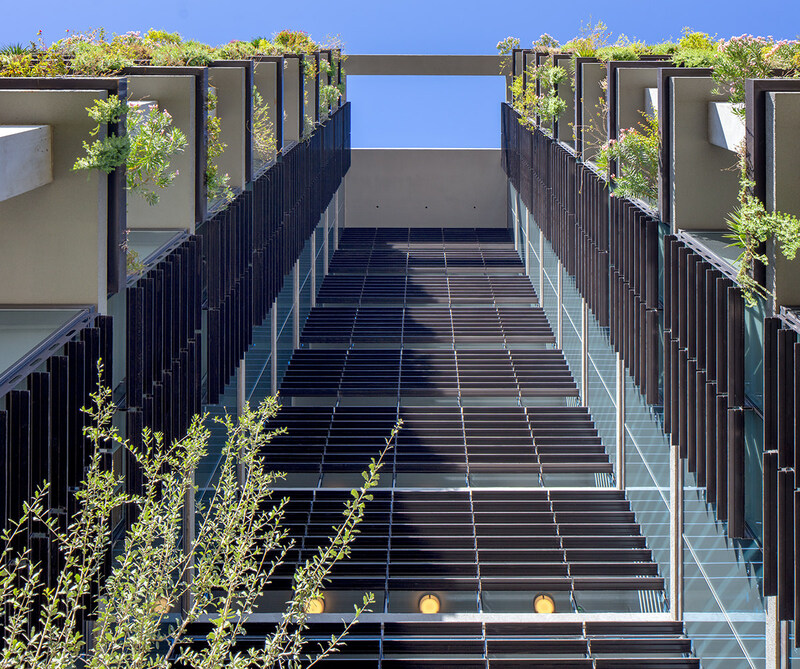 With award-winning architects David C. Hovey, FAIA and David Hovey Jr., AIA, Optima is leading the next evolution of residential design. 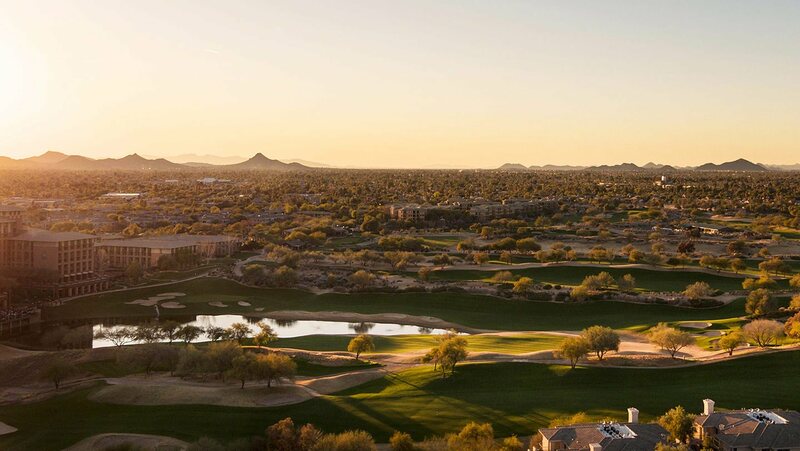 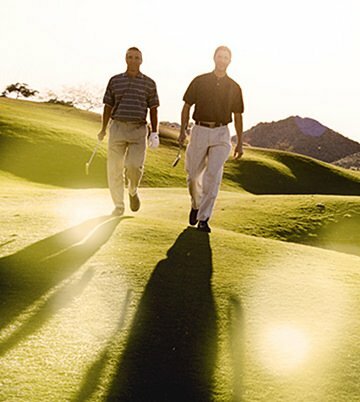 Known as one of the world’s finest golf destinations, North Scottsdale and the surrounding area boast hundreds of miles of hiking and biking trails as well as numerous parks. 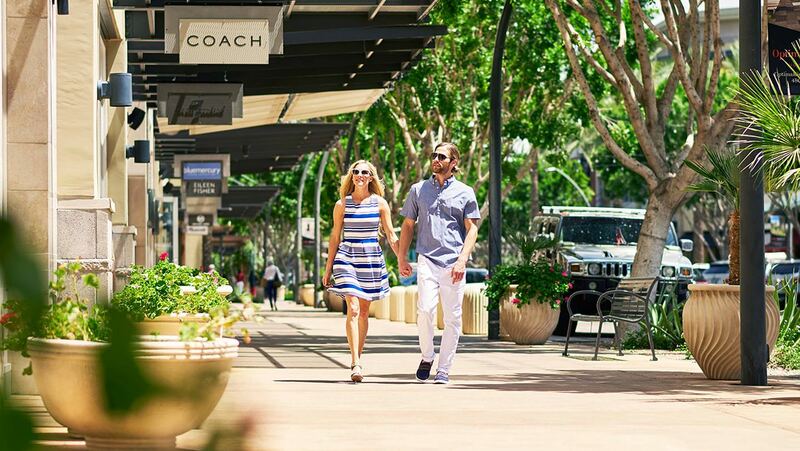 Upscale shopping centers, cafés and restaurants offer myriad ways to enjoy a relaxed approach to leisure time. 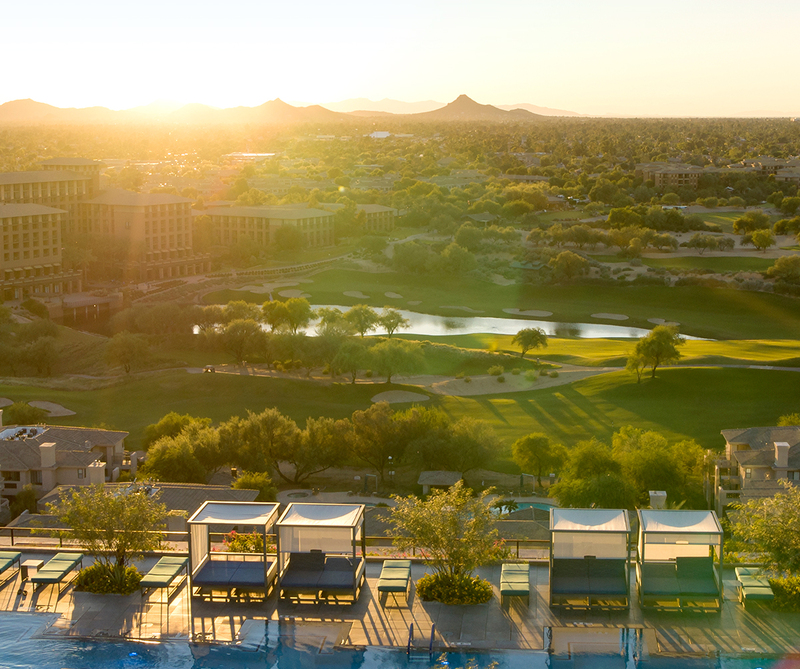 In addition to providing easy access to a full range of activities, Optima Kierland offers its own set of exclusive amenities to enhance personal well-being. 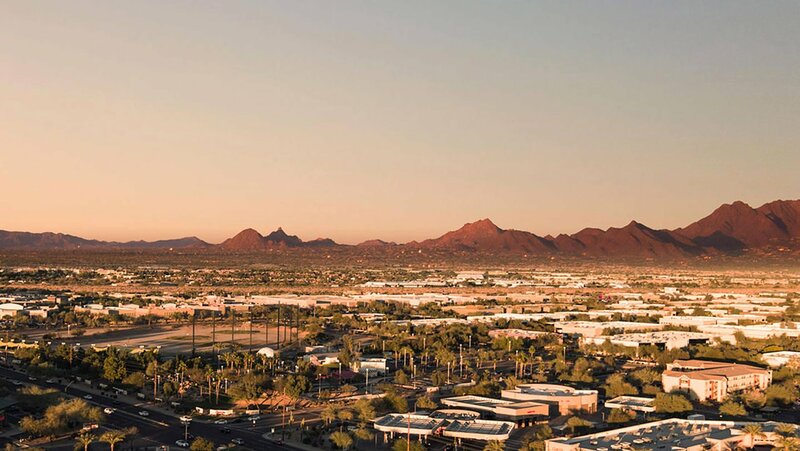 Coffee 101 - Scottsdale Quarter Discover the difference in a great cup of coffee during a one-hour tasting at Sorso Wine Bar in the Scottsdale Quarter on April 27th.